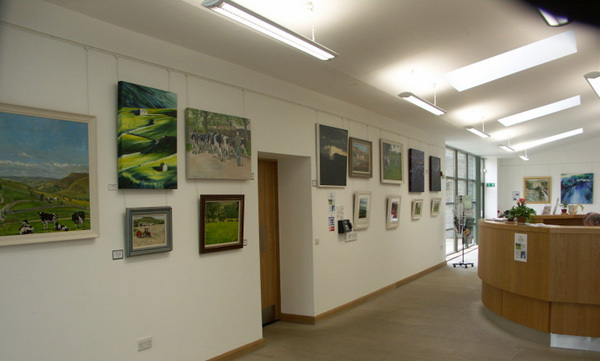 Chosen Realities is an exhibition of recent paintings by Wensleydale artists Brian Alderman and Moira Metcalfe. 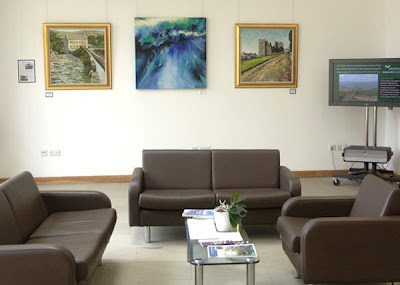 The exhibition is at the Yorkshire Dales National Park Authority offices, Yoredale, Bainbridge. The exhibition is open to view 08.30 - 16.30, Monday to Friday, until the end of April. 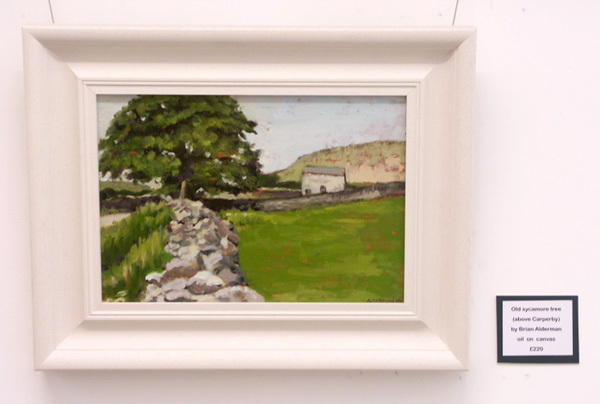 One of Brian's paintings, from near Carperby. Contact at the National Park Authority is Lesley Knevitt. The website with contact details is here. Moira Metcalfe's website is here.